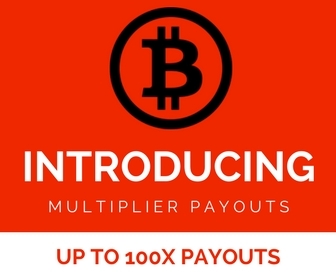 This task locker is loaded with offers that will instantly credit your account with hundreds to thousands of ?BTC. Every task in this locker is worth at least 500 ?BTC. Simply click on the task locker and complete any task to receive the amount shown for that given task. ?If you are not automatically redirected to your stats page, click?here?to verify your earnings.